Plantronics BackBeat 505 Review - Great, Cheap Bluetooth Headphones? Plantronics BackBeat 505 Review – Plantronics make quite a range of Bluetooth headphones which we have reviewed quite extensively here at Craving Tech. The top recommended ones would be the BackBeat SENSE and the more premium version, BackBeat PRO 2, which is equipped with noise cancelling technology. The BackBeat SENSE is priced $197 AUD at the moment at Officeworks and $349 AUD for the BackBeat PRO 2. So if you are tight on budget and not too fuss with sound (i.e not an audiophile), you might be looking for a cheaper option. 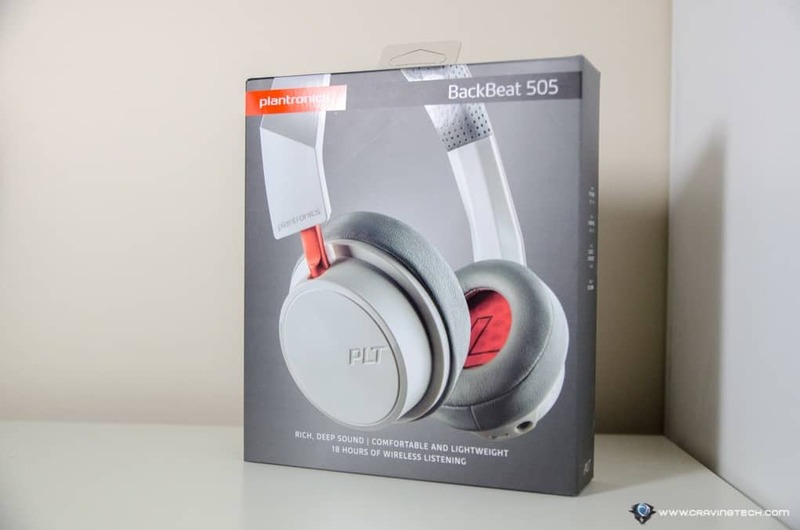 Plantronics’ newest BackBeat 505 (part of the new Plantronics BackBeat 500 family) promises good sound quality without breaking your budget, and it comes at $119 AUD at JB Hi-Fi Australia by the time this review was written. To get into such competitive price, Plantronics would definitely need to make adjustments to cut down costs. Take a quick glance and you’ll notice that the materials used are not premium materials. They look and feel like cheaper plastic, and has lower build quality overall compared to the BackBeat SENSE or PRO/PRO2. Saying that, the headset does not actually look bad and the orange metal on the white model does give it a nice accent. 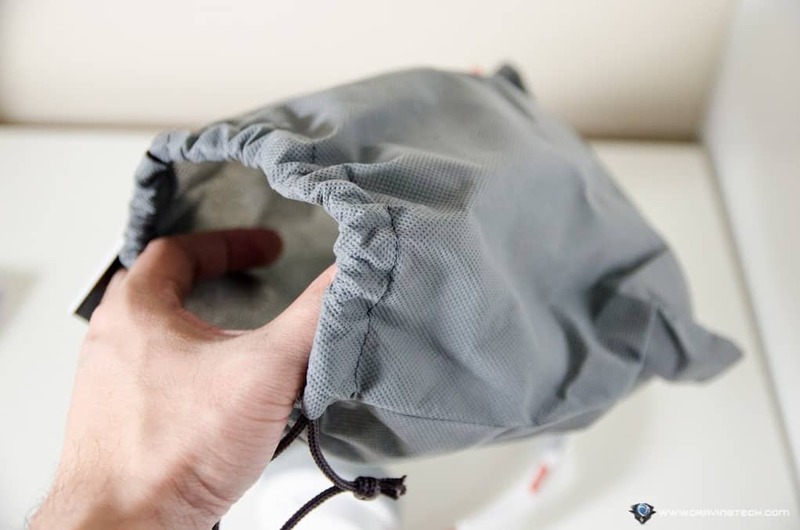 A carrying pouch is included and it screams cheap but hey, it’s included so you don’t have to make another purchase for a pouch or case. Not many good Bluetooth headphones on budget actually gives you one to start with but to be honest, I’d probably just get another pouch than using the included one. 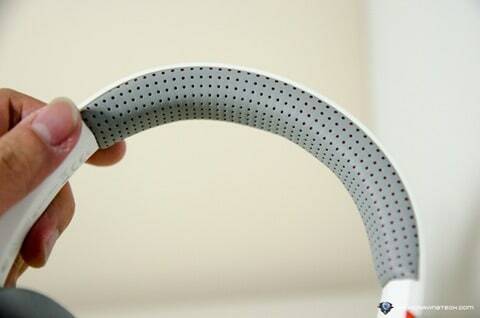 The materials used for the headset, however, make the headset light and easy to carry around. The memory foam earcups and headband are quite comfortable, though not as soft and fluffy as more premium headphones’. The earcups are fairly small too so they will not cover your whole ear lobs. 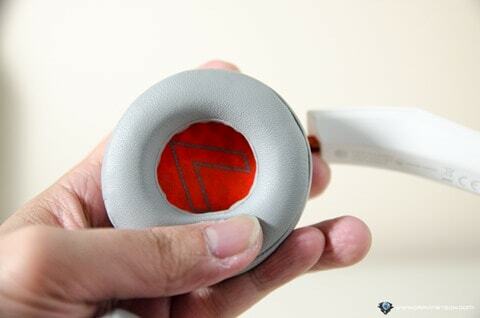 If you prefer a full ear-cup experience, you may be disappointed with the BackBeat 505 design. I also find that the noise leaks out if you set the volume high enough. Playback controls are easily accessible on the headphones, including calls and accessing your phone’s voice assistant like Siri. 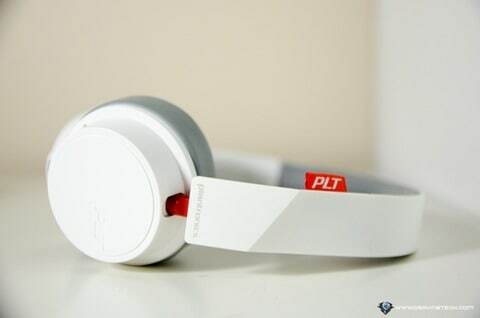 The best features that this low budget Bluetooth headphones offer are the sound quality and battery life. I was quite surprised to find how good the sound is when I tried the headphones for the first time. The vocal is clear and you can even feel the beat of the Bass. When listening to music with plenty of instruments in, however, certain elements (like the drum snares and cymbals) don’t sound as good as they should – which can feel quite tiring to listen to. But all in all, considering the prize, the BackBeat 505 delivers more than it should in terms of sound. 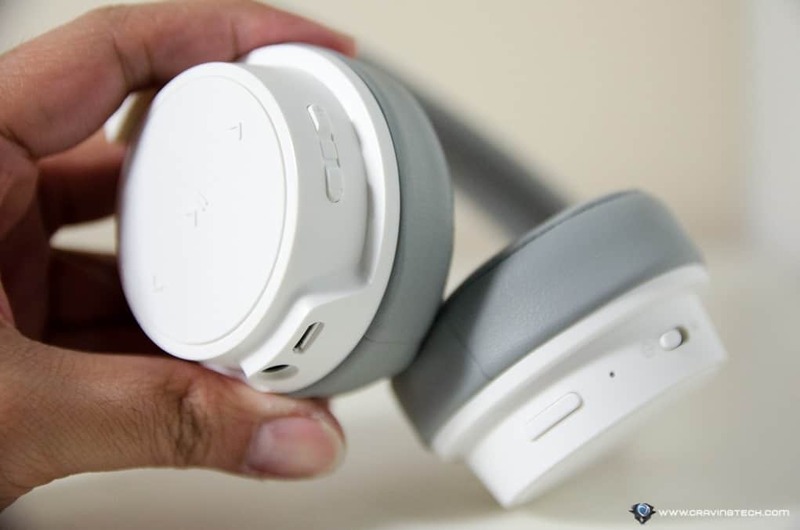 Battery life is also one of the best features that Plantronics headphones have. 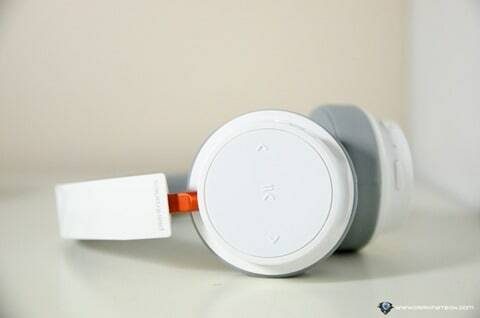 According to Plantronics, you can have up to 18 hours of listening time in a single charge with the BackBeat 505. 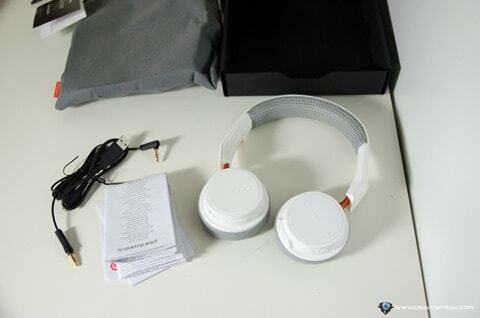 Thanks to Plantronics DeepSleep technology, the headphones will also conserve power when you are not using it and will maintain its battery charge up to 6 months. Should you ever run out of battery, there is an option to plug the headphones straight to your phone or audio devices through the good, old 3.5mm jack. This would make it perfect in case you want to play your games on the Nintendo Switch while commuting. 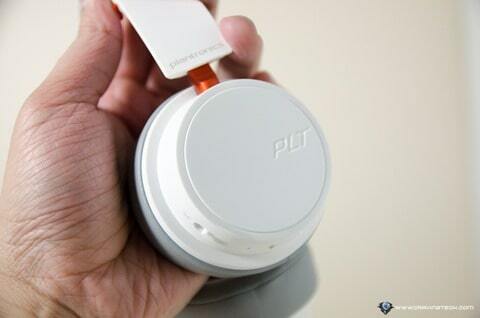 Judging from the price, you get more than what you paid for with the Plantronics BackBeat 505. Its decent sound quality and outstanding battery life are its best features, and should keep you happy for many months to come. 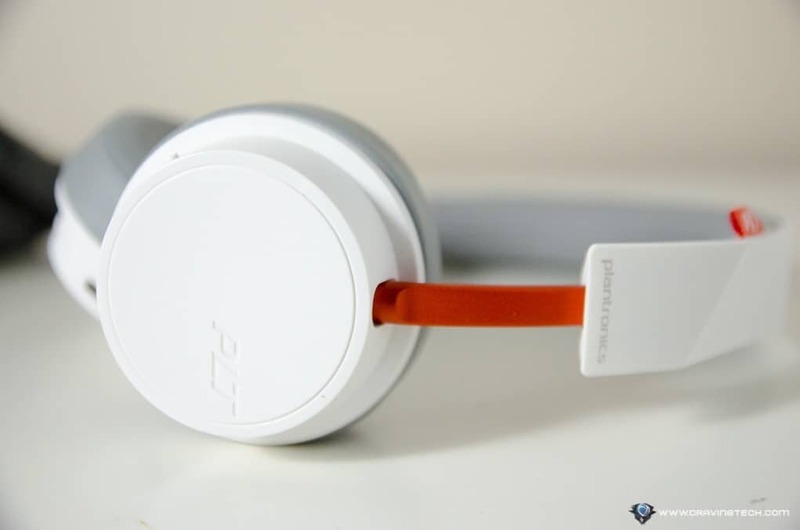 Even when it’s using cheap plastic materials, Plantronics has managed to make the headphones stylish with different colour accents and a slim body. It’s a really good compromise. Sure, it does not have the bells and whistles of the BackBeat SENSE or BackBeat PRO/PRO 2. 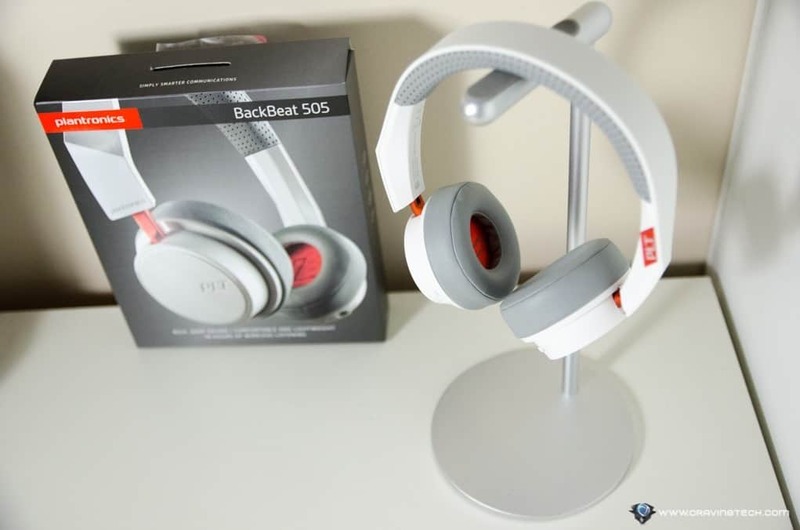 However, if you are tight on budget yet do not want to compromise on the sound quality too much, definitely worth checking the BackBeat 505 over the stores such as at JB Hi-Fi.